As August approaches, so does the 2018 MLB postseason. 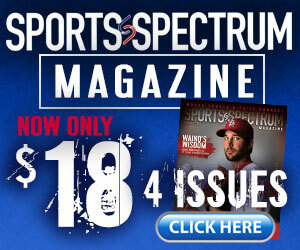 That’s good news for Cole Hamels, too. 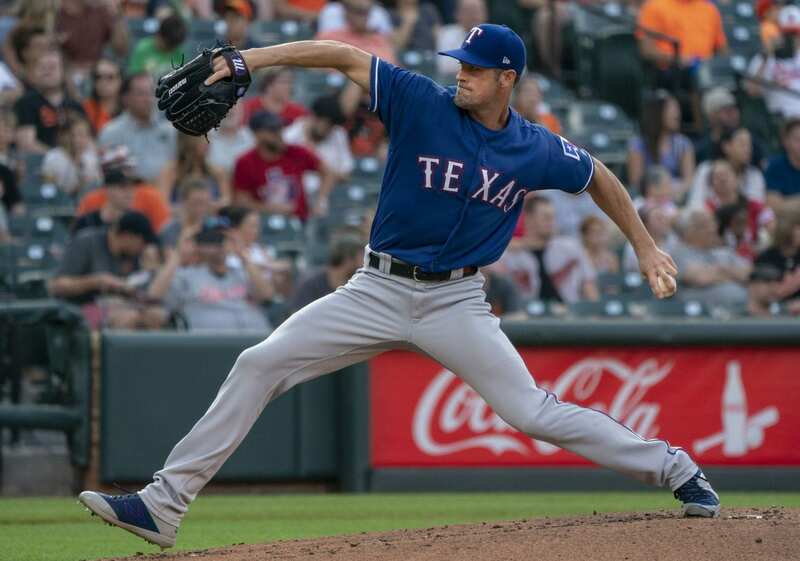 The four-time All-Star went from playoff afterthought to potential pennant pitcher this week thanks to the Texas Rangers’ pre-deadline deal with the Chicago Cubs, as reported by ESPN. And it’s no surprise the one-time ace can hardly contain his excitement for a shot at another title. 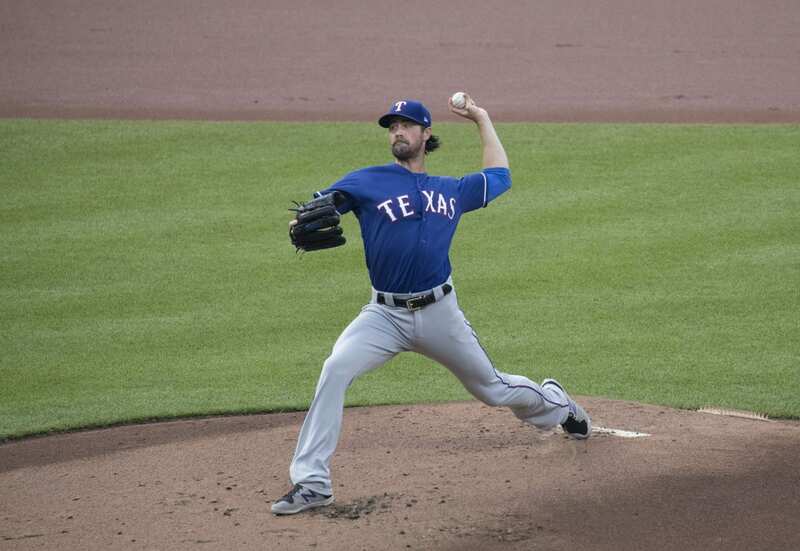 Adding that his move from Texas to Chicago for a playoff hunt is “a dream come true,” according to the Tribune, Hamels has long been one of baseball’s most respected October arms. Although his 2018 numbers (5-9, 4.72 ERA) have been uninspiring, the former Philadelphia Phillies star has still found success on the road (2.93 ERA), and his 2008 World Series MVP run is just one example of proven postseason experience. The Cubs have ugly-turned-fond memories of Hamels, too, falling victim to a no-hitter during his final start as a Phillie in 2015.